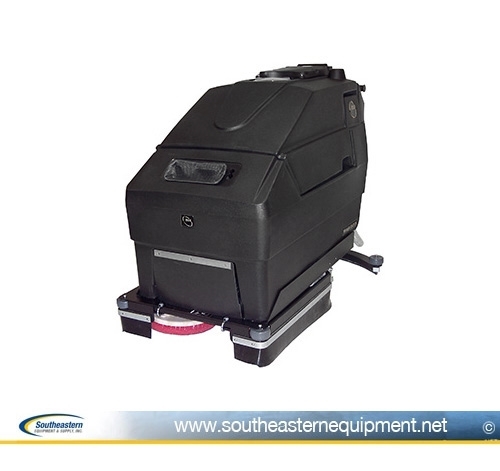 Reconditioned NSS Wrangler 2625DB Floor Scrubber 26"
The NSS Wrangler 2625DB Floor Scrubber is fully reconditioned with all new wear items, hoses, gaskets, vac motor, filters, squeegee blades and numerous other parts. Units are tested and inspected to perform like new prior to shipment. 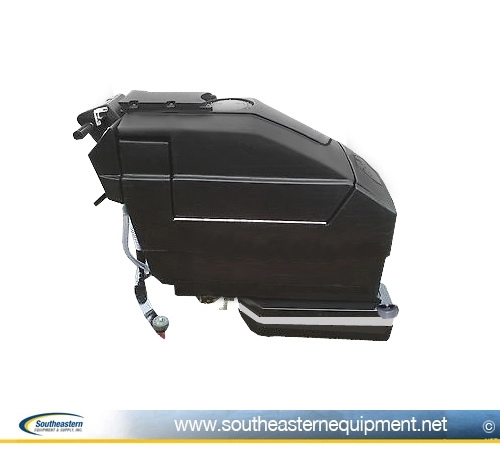 scrubber features and compact, maneuverable package. translates to fewer trips to empty and refill the machine. Wrangler 2625 DB turn with ease, even in constricted areas. fatigue and maintaining productivity throughout the shift. anywhere an outlet is available. and debris to the center of the squeegee for easy recovery.